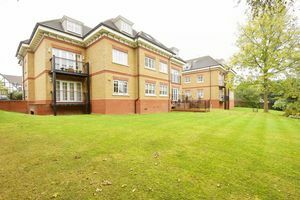 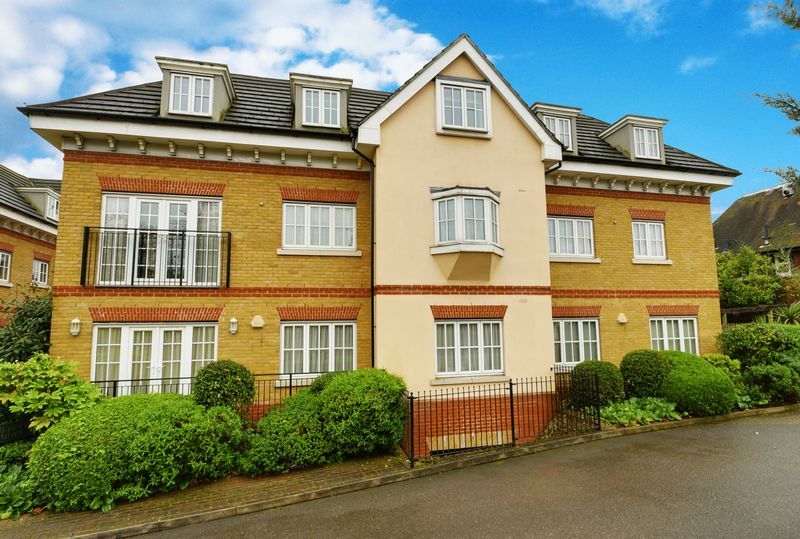 Engel Jacobs are delighted to bring to market this extremely spacious two bedroom, two bathroom luxurious apartment, Unfurnished, located on Hale Lane. 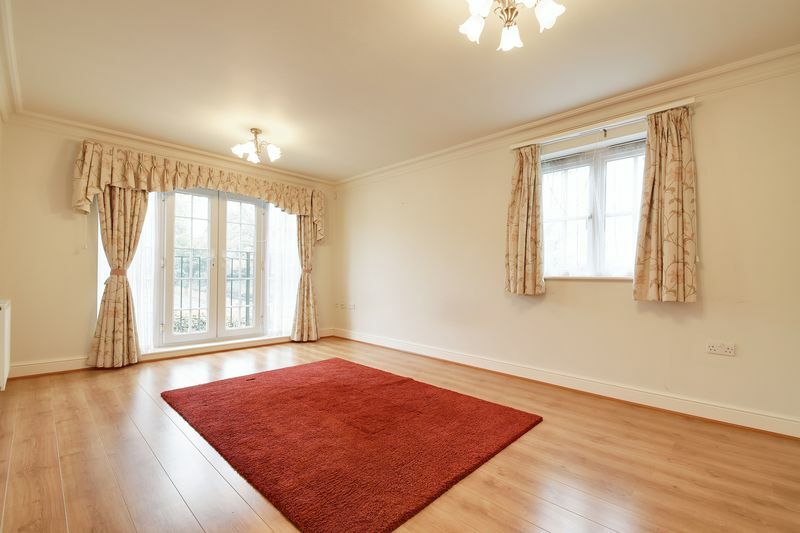 It comprises of a fantastic reception room, kitchen/breakfast room. 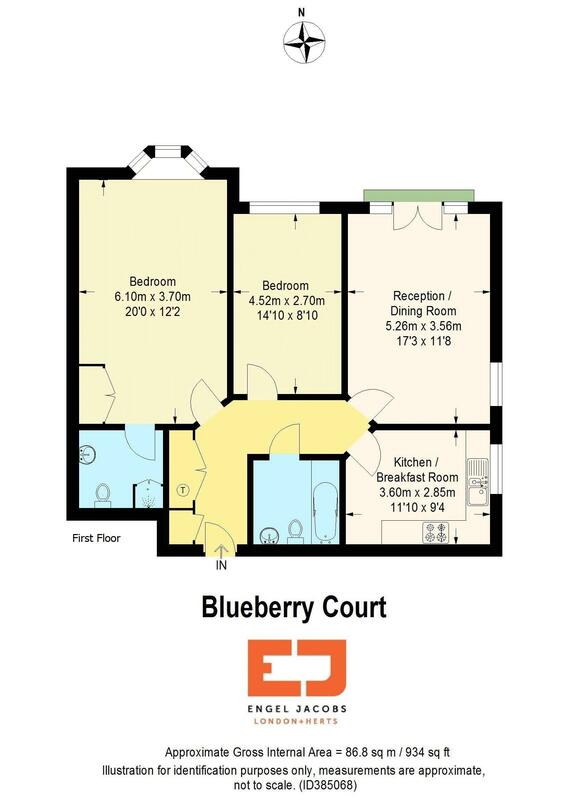 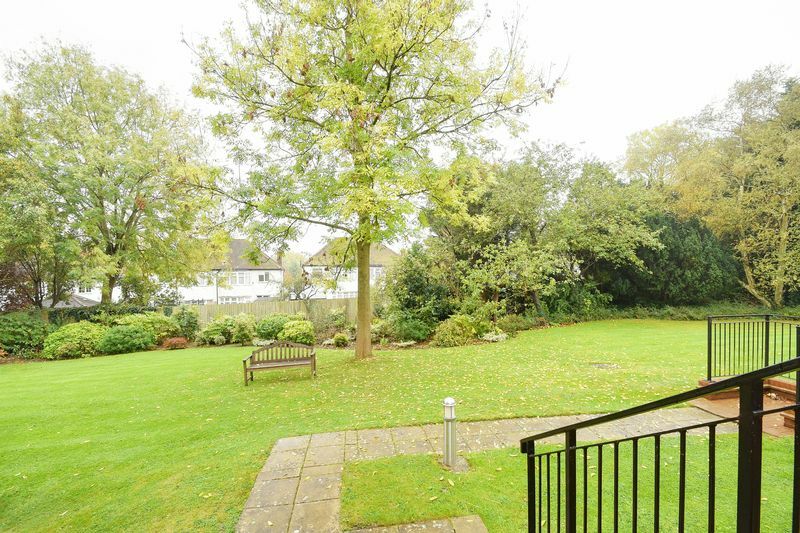 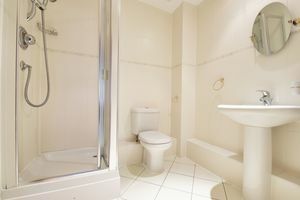 huge master bedroom with en-suite, a very generous second bedroom and separate bathroom. 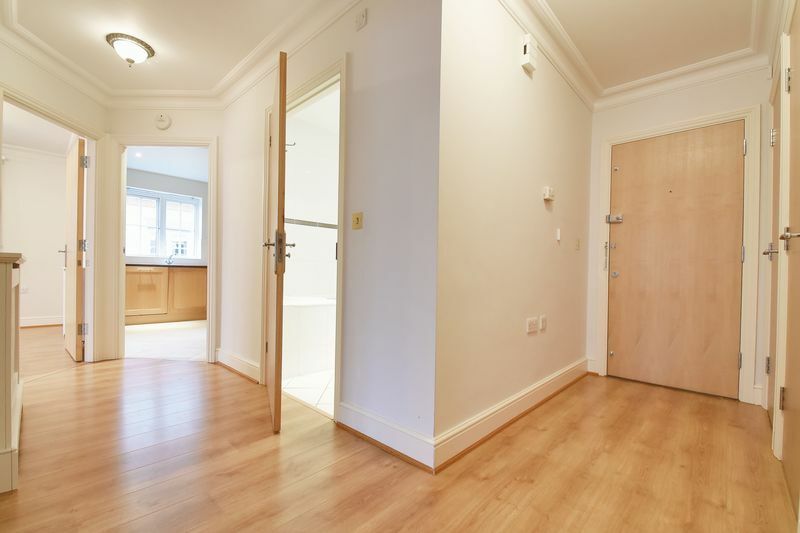 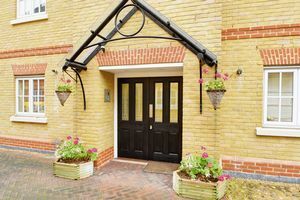 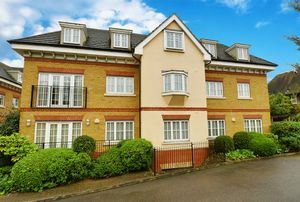 There is an underground parking space and store room, and is within easy reach of the local shops and transport links. 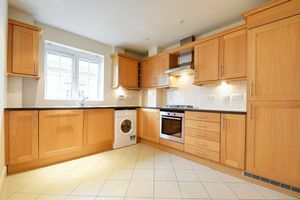 Coat cupboard, storage cupboard housing boiler, further storage cupboard, laminate floor, radiator. 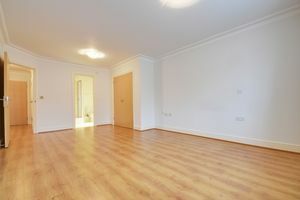 Laminate floor throughout, double glazed windows to front aspect, radiator, built in wardrobes. 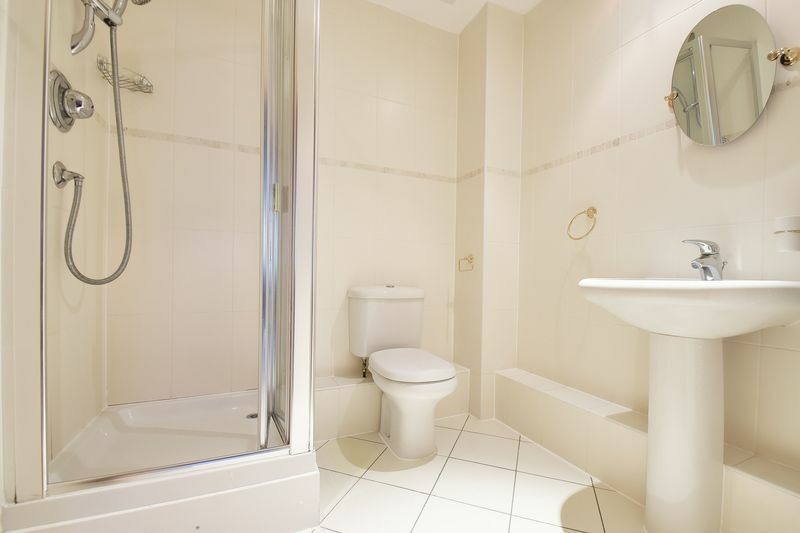 Tiled floor, fully tiled walls, shower cubicle with overhead shower, low level WC, pedestal washbasin with mixer tap, heated towel rail, spotlights. 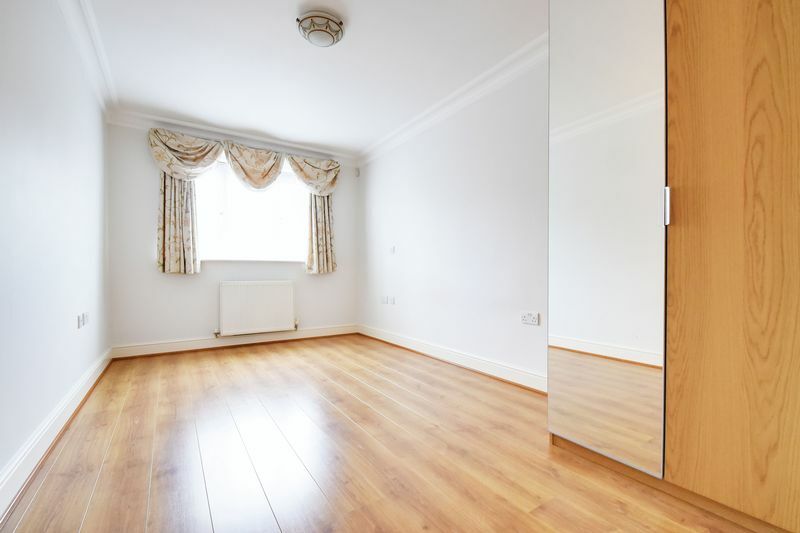 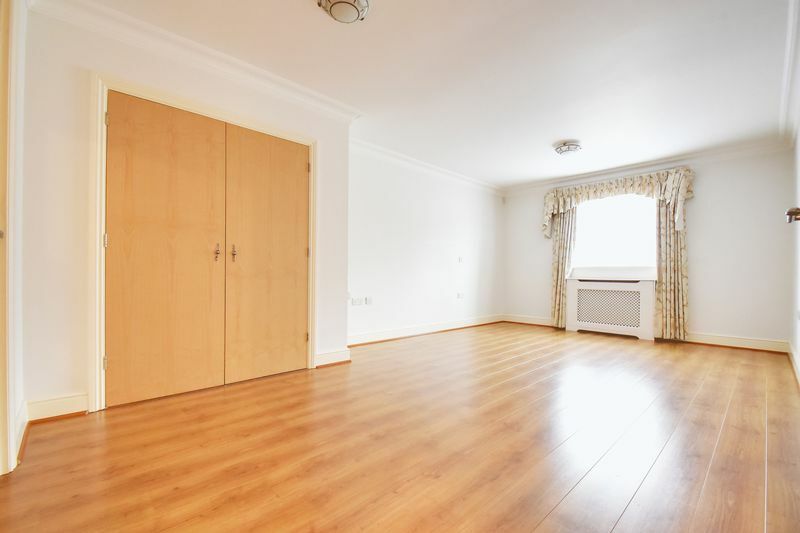 Laminate floor throughout, double glazed windows to front aspect, radiator, wardrobe. 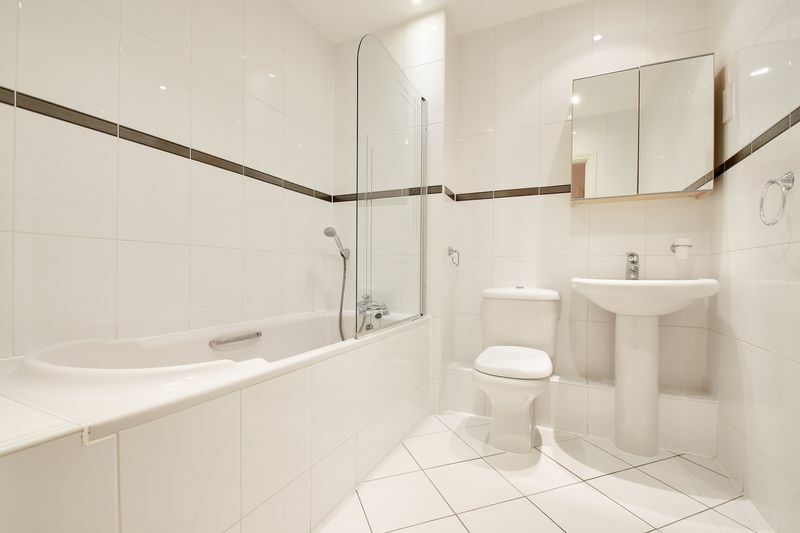 Tiled floor, fully tiled walls, bath with handheld shower, low level WC, pedestal washbasin with mixer tap, storage cabinet, heated towel rail, spotlights. Tiled floor, spotlights, radiator, integrated Indesit fridge/freezer, integrated Siemens gas hob and oven, fully fitted units both wall mounted and base, Indesit washer/dryer, integrated Prima dishwasher, double glazed windows to side aspect. Laminate floor throughout, double glazed winodws and french doors to front aspect, juliette balcony, radiators, double glazed windows to side aspect.